The US brings in 46,381capita per year. 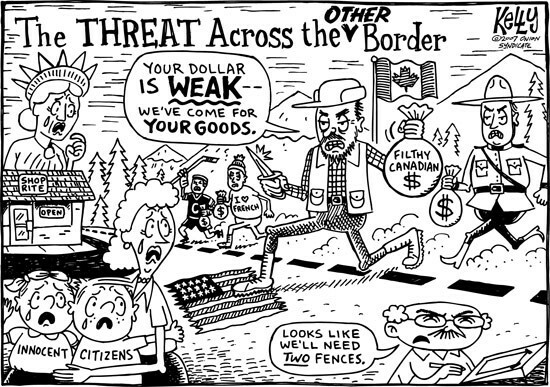 Canada brings in 41,368 capita per year. 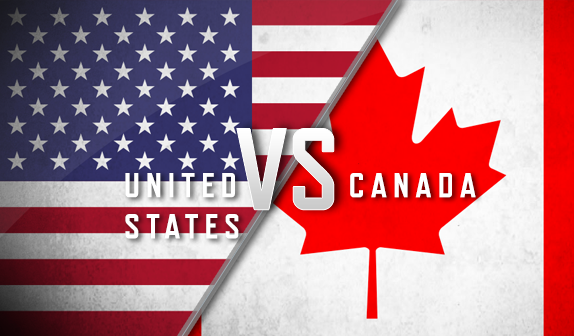 the military expenses for both of the country's Canada-18.28$ billion USA-663.7$ billion , the USA spends more money on their military. they take more pride in it. In the 19th century and 20th century close to 900,000 french Canadians moved to the USA , two-thirds went to mill towns where they worked in wind mill factories , and also for the better lifestyle.the french had mostly a catholic religion, most still practice it to this very day. 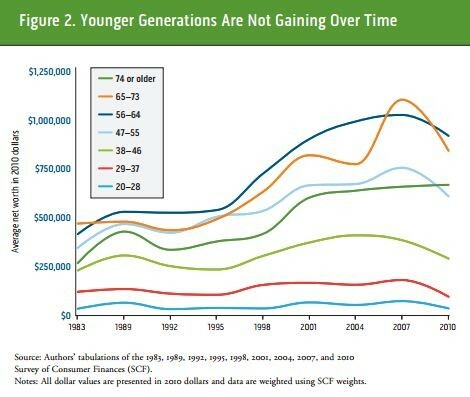 The generation of the younger people is slightly decreasing also. The constitutional monarchy, is the type of government Canada has to where USA has is federal democracy. the two are very different one has a queen and the other a president. The laws they make are passed to the 3 different types of branches of government they have. This is the school packet that was provided for me to get all of my information.